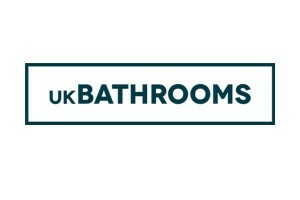 Abacus Direct Ltd are a manufacturer and specialist distributor serving the Bathroom, Heating and Plumbing markets. 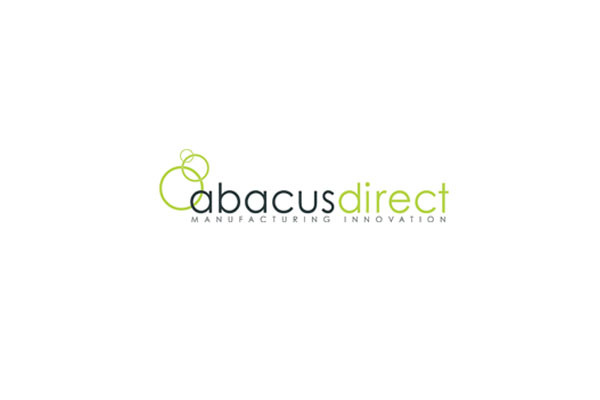 Working with merchant and retail customers of all sizes, Abacus Direct Limited prides itself in the technical and innovative manufacture of all our brands. Our aim is to offer unique selling points and sales opportunities for all our customer base through continued and detailed product development.